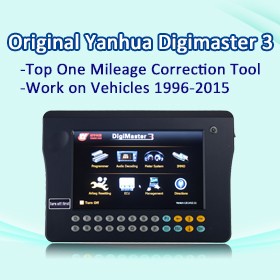 Writing this post for Digiprog3 V4.94 mileage correction feedback, thanks real users’ real test reports. 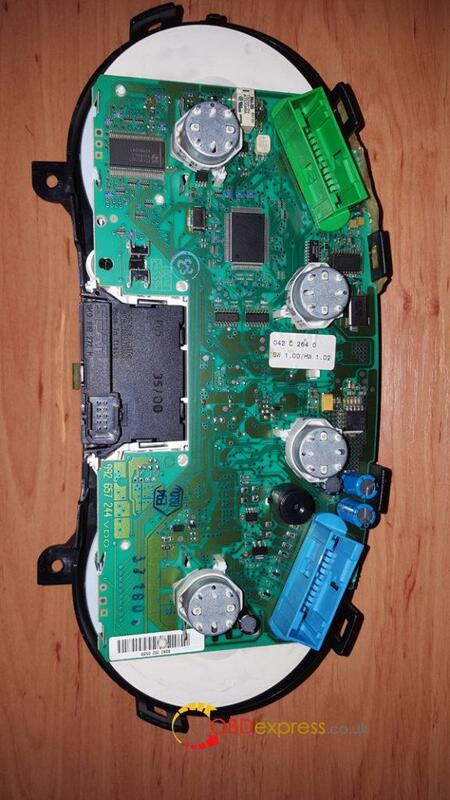 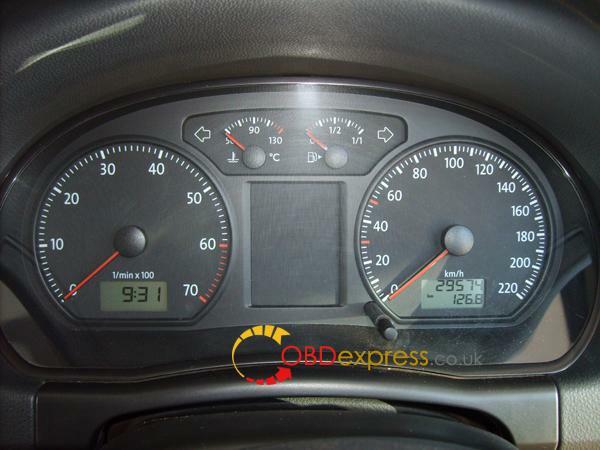 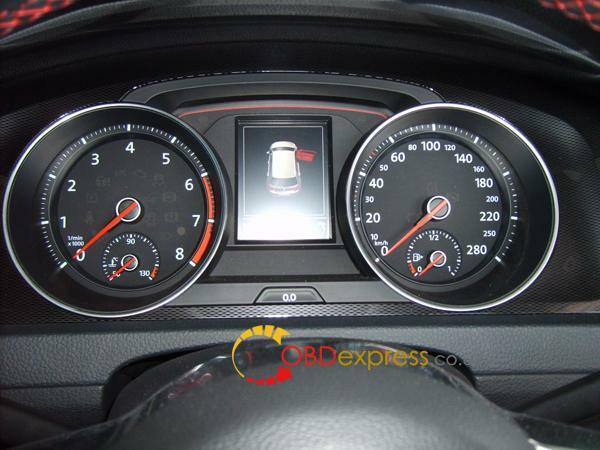 – change the mileage of a mercedes clc 2009, Digiprog is possibe. 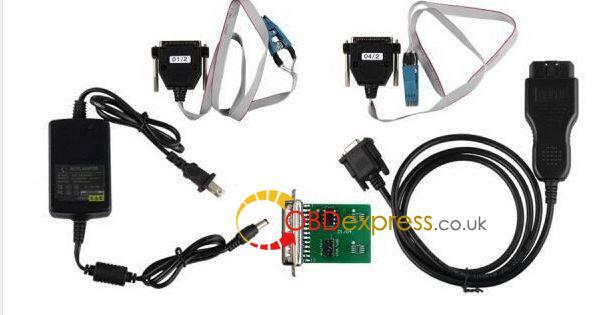 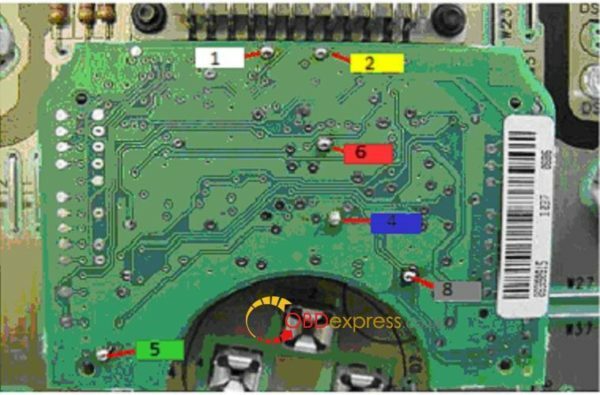 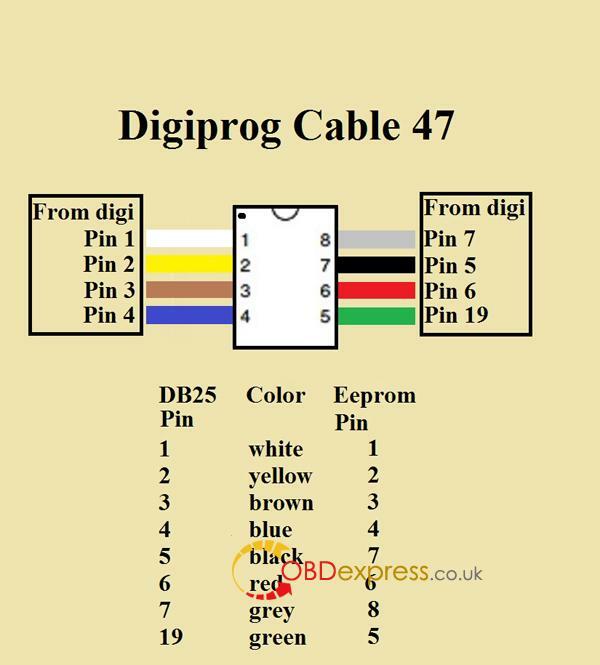 – Question: Can I connect to pc to transfer eeprom data from and to digiprog? 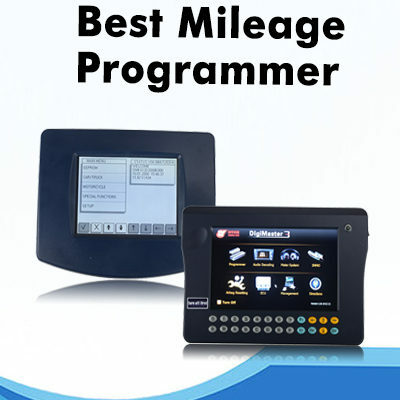 A: better use Digimaster 3 to program mileage for the high-end BMW. 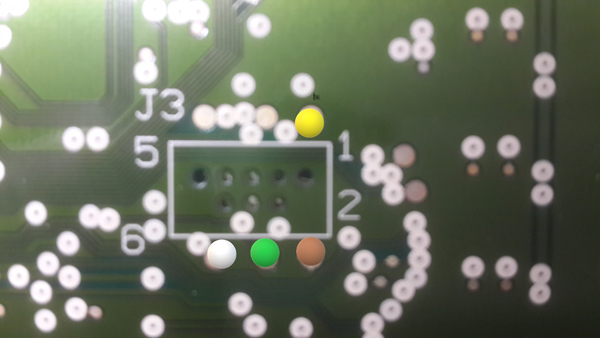 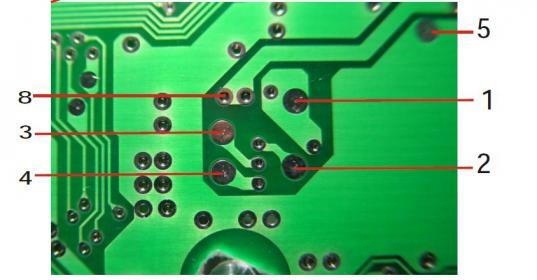 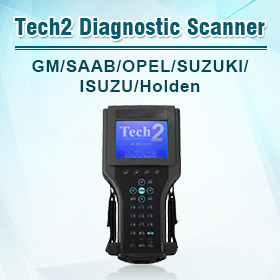 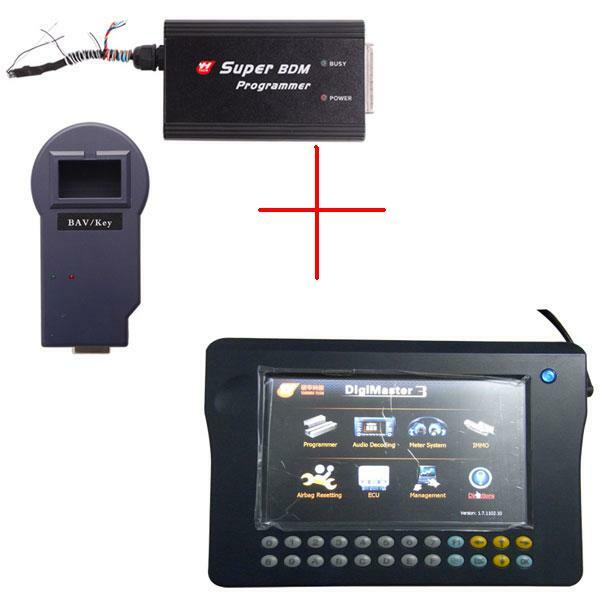 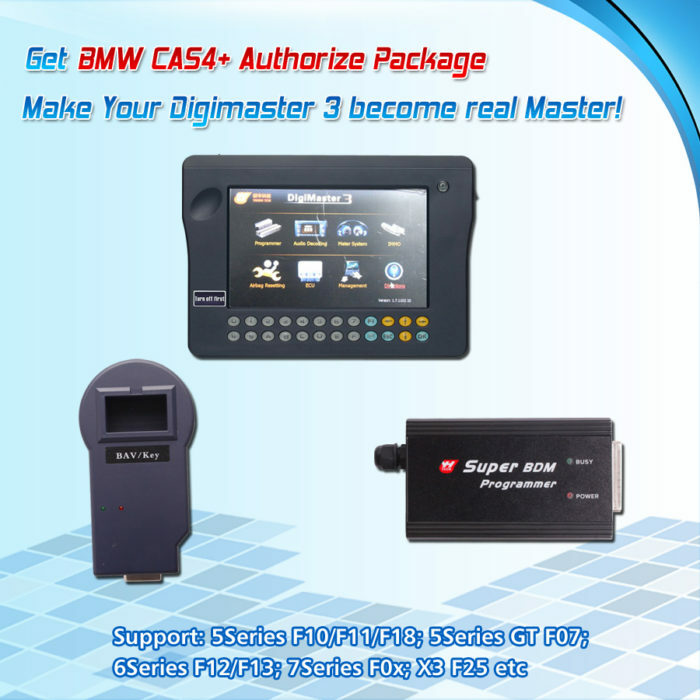 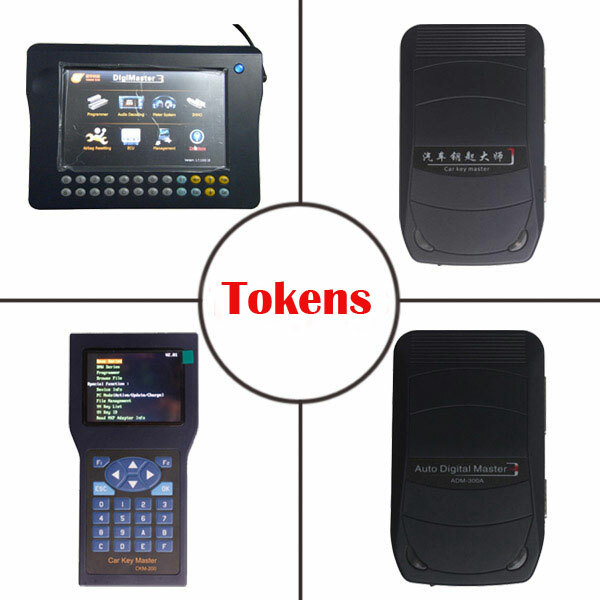 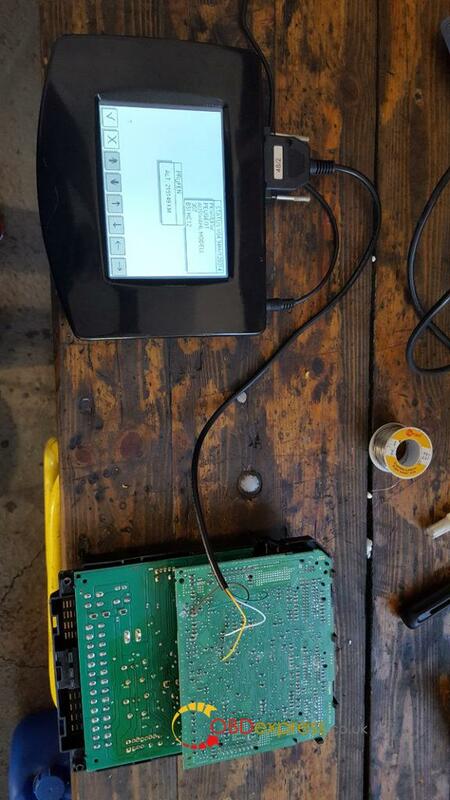 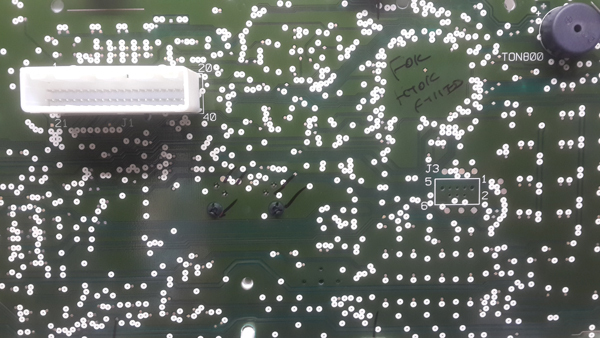 Digiprog3 can’t make key for BMW, advice you use AK300 key pro. 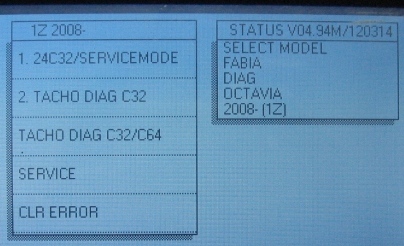 A: Digiprog 3 Power-on password is 1. 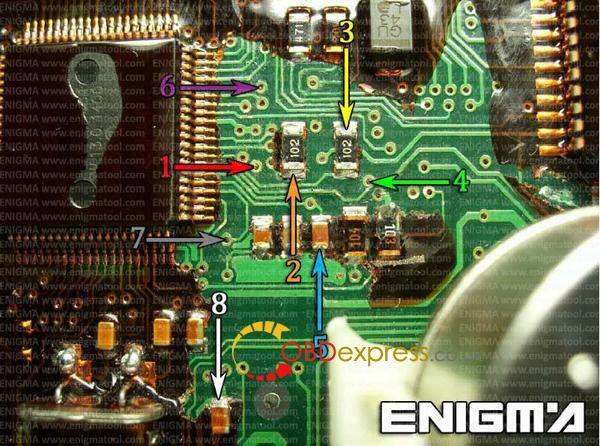 After enter password “1”,click tick” √”not ” X”, otherwise Digiprog3 will freeze.